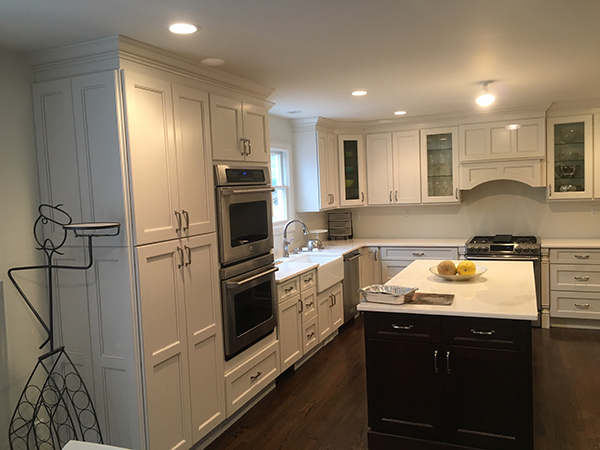 In order to meet and exceed our standard of excellence and client satisfaction all installation will be handled by our own licensed in-housetrained professionals. This ensures project oversight from start to finish. The products will be installed correctly and meet manufacture standards. The end result is a product that you can enjoy for years to come.